The Minnesota School Boards Association and the teachers union Education Minnesota oppose the bill. 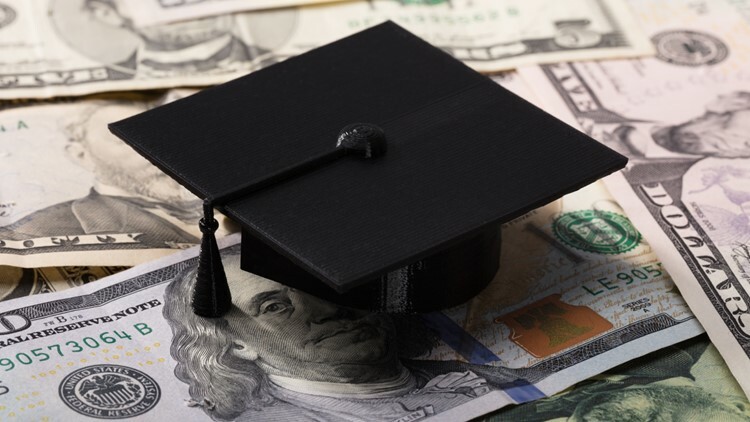 ST. PAUL, Minn. — Senate Republican leaders say a proposal to use tax credits to funnel donations into scholarships for low- and middle-income students to attend private schools is a priority for them. And they're hoping to make it the subject of negotiations with Democrat Gov. Tim Walz and House Democratic leaders late in the session.